When you walk through the front door of The Stitchery be prepared to be stopped in your tracks. The vast number of models and quilts will leave you speechless. 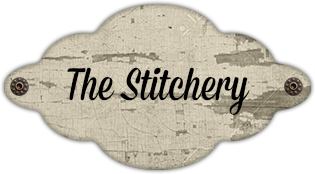 The Stitchery is the oldest quilt shop in Wisconsin, and has been in our family for almost 40 years. We are a full service traditional quilt shop carrying quality fabrics from top designers and fabric companies.